The chill of winter is enough to get anyone booking the next flight out of town. When you want to take a vacation to escape the chillier weather, there are plenty of places that'll fit your budget and your tastes while providing the toasty climate you're looking for. Whether you need time off from the nine-to-five or are taking a break from working on your master's degree , sometimes all you need is a little warm weather to chase your winter blues away. When you're looking for a warm travel destination as well as exciting new scenery, South Africa’s Eastern Cape offers it all. 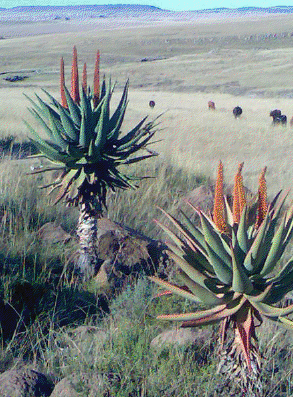 Not only can you get away from those cold winter days, but you can experience beautiful wildlife and landscape. The Eastern Cape offers plenty of family-friendly beaches and attractions, which makes this travel spot ideal for the entire family. Photo Credit | Wikimedia Australia’s East Coast Winter and summer are reversed in Australia. For a vacation filled with fun, sunshine, and relaxation, Australia’s east coast gives you the opportunity to get it all. The east coast offers a wide selection of beaches as well as plenty of sight-seeing and urban activities in Sydney. Whether you want to plan a family trip or a cozy romantic getaway, Australia’s east coast provides everything you need for the ultimate warm-weather winter vacation. 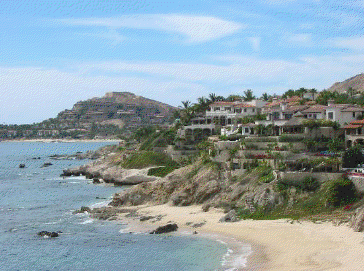 Los Cabos can make you forget all about cooler weather. Located at the tip of the Baja Peninsula, Los Cabos offers the type of relaxation and fun everyone looks for in a warm-weather trip. From beautiful beaches and world-class golf to a wide selection of dining and nightlife options, Los Cabos offers vacationers the chance to get away from the chill of winter and experience fun in the sun year round. Photo Credit | TripAdvisor Costa Rica When you want a warm-weather vacation filled with the beauty of nature, Costa Rica is the place to go. 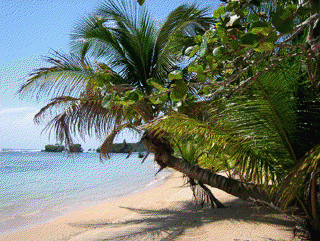 Costa Rica is an ideal vacation spot for everyone from newlyweds to families with children. You can experience the mountains and wildlife, as well as the sun, sand, and surf. Costa Rica also offers plenty of hotel and dining accommodations for every type of traveler. 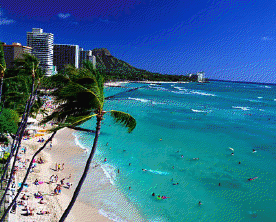 With everything you need for a warm-weather vacation, the island is also home to the state capital of Honolulu, which means plenty of shopping and dining hot spots. Oahu also offers plenty of beaches, scenery, and historical landmarks such as the historic sites of the Pearl Harbor attack. Photo Credit | Destination 360When you need a warm-weather vacation, there are plenty of places to choose from. Whether you want a relaxing trip or a adventure full of sight-seeing, each destination offers something for everyone. About the Author: Elaine Hirsch is kind of a jack-of-all-interests, from education and history to medicine and videogames. This makes it difficult to choose just one life path, so she is currently working as a writer for various education-related sites and writing about all these things instead.